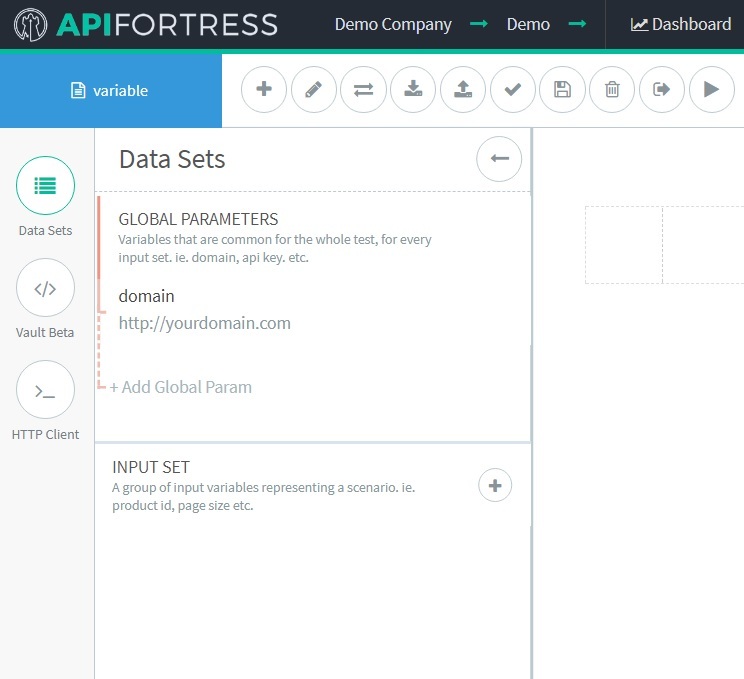 More detailed information on API Fortress options and features. 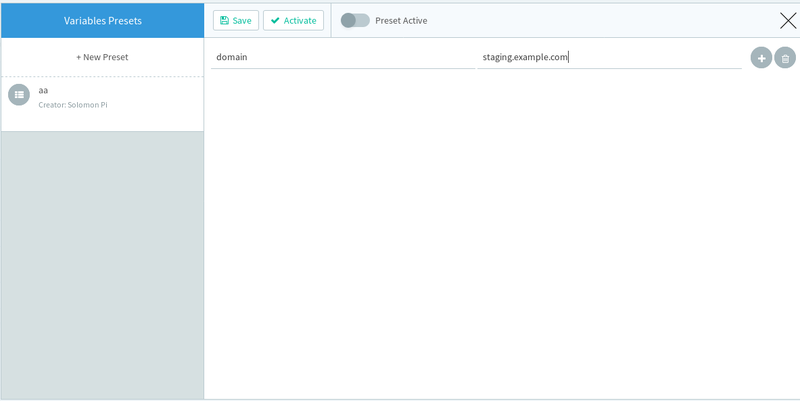 In the test creation process, the definition of global and local variables allows you to parametrize the test to allow more flexibility. The global variables are meant to be the ones that are common for the whole test (i.e. 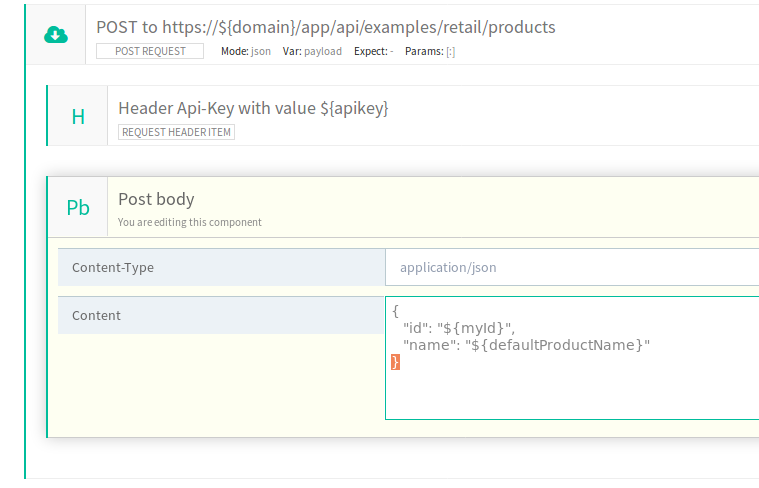 api key, domain etc). 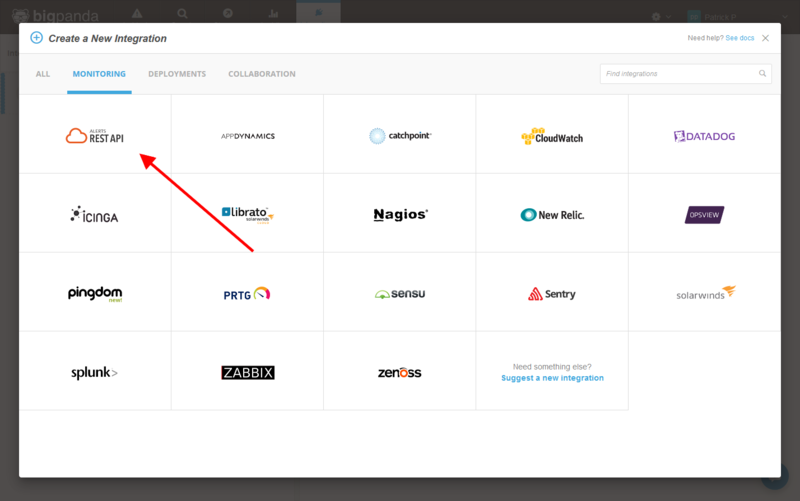 For adding a global variable click on the +Add Global Param in the Data Set panel and fill the name and value. The variable will be present in the test scope, and will be constant during the test execution. The input set, instead, is a group of input variables representing a scenario (i.e product id). To add in input set, click the + button in the Input Set section and add a name for the set. Then click + Add Param and add the variable name and value. The unit will be executed once for each input set you have defined. At each iteration, one input set will enter the scope. If you define a variable both in the global section and the input set, the value used in the test will be the one defined in the input set. The variables can be defined also in the Vault (for more info see here) and in the Schedule (for more info see here). if the same variable is defined in the Vault and in the composer (no matter if it is a global variable or an input set), the one defined in the composer will be used. if the same variable is defined in the Vault (or in the composer) and in the scheduler, the variable defined in the scheduler will be used for the tests. API tests should rarely need to know facts about themselves and take decisions off those. In fact a test shouldn’t take decisions based on its state, but on what the tested material looks like. Unfortunately, the real world is not always this perfect and forces you to build introspective tests. 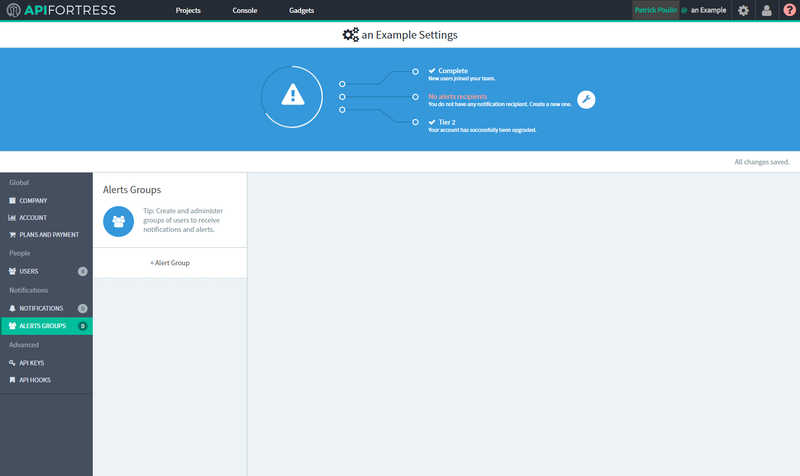 API Fortress provides you two mini hacks to extend the test logic. The ws_failures_count variable will allow you to know how many assertions failed while running the unit against the current input set. You might want to use it to stop the test if a certain number of failures has been reached, or decide whether or not to perform a certain branch. The local_ variables. As you know input sets are isolated. This means that any variable I set in the unit while executing input set A will be lost while switching to input set B. This is extremely important because “variable noise” could lead to major uncertainty. However, if I wanted to have a variable to survive input set changes, all I would have to do is use the local_ prefix. As in local_items, local_count. Most of the times there’s a more conventional way to do things, however when stuff gets nasty, you now know you can use these two tricks to make your life easier. We present you some tricks that you can use to solve common problems while writing tests. If a data item is a composite string of values and you need to evaluate portions of it, there are numerous ways you can do it. In the example above, if the string is included in a variable named ‘randomNumbers’ writing randomNumbers.split(‘,’) you produce an array like [55,5,84,65,26,7,82]. At this point you can work with it as you generally do when you have an array. Another trick you can use to improve your tests is extracting something from a string using the ‘substring’ functionality. If you need to extract the first n characters from a string there is a function that helps you: take(n). 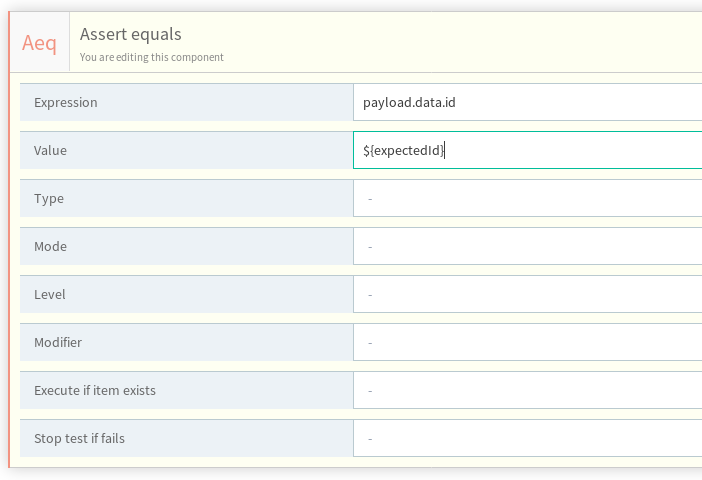 Maybe your endpoint requires a date in a specific format as parameter. 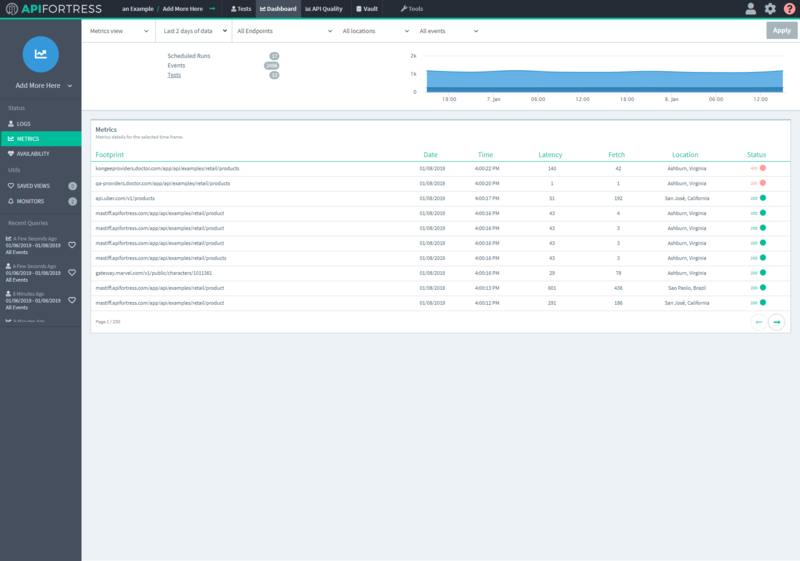 An HTTP response is made of a payload (what you are mainly interested in), but also contains contextual information. 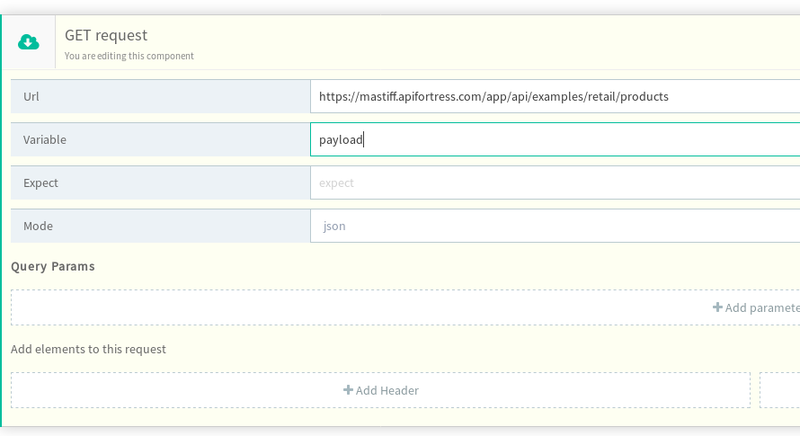 Using API Fortress you can also deal with the whole response envelope. 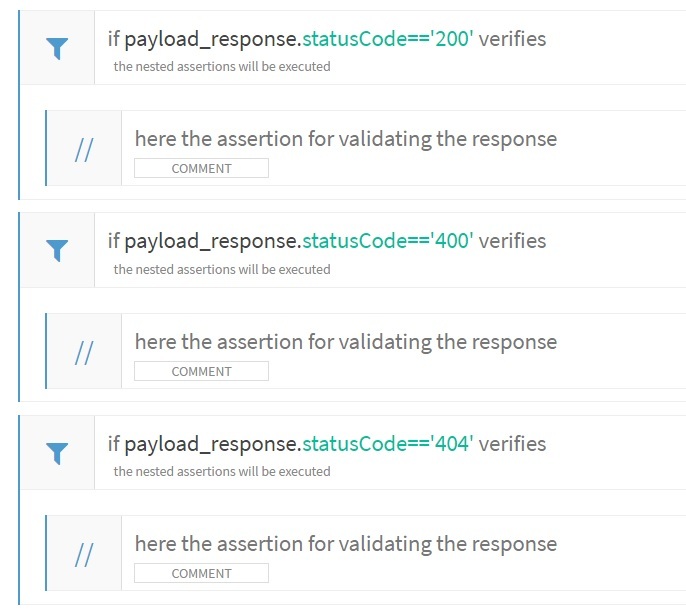 You can have multiple ‘IF’ conditions for checking all the possible status codes you need to check. Very useful for creating positive and negative tests. Headers are also a big part of the response. Please note that latency is defined as time to first byte. Fetch is the total download time of the payload. We love making life easier for our customers. That often means helping them unify their tools. 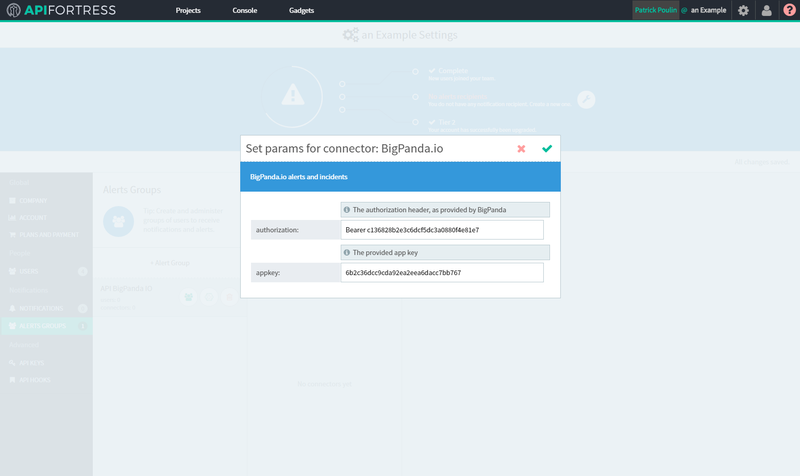 BigPanda is one of those great tools that can help with that process, so we made sure to create included them as one of our connectors! To see this doc on their site click here. 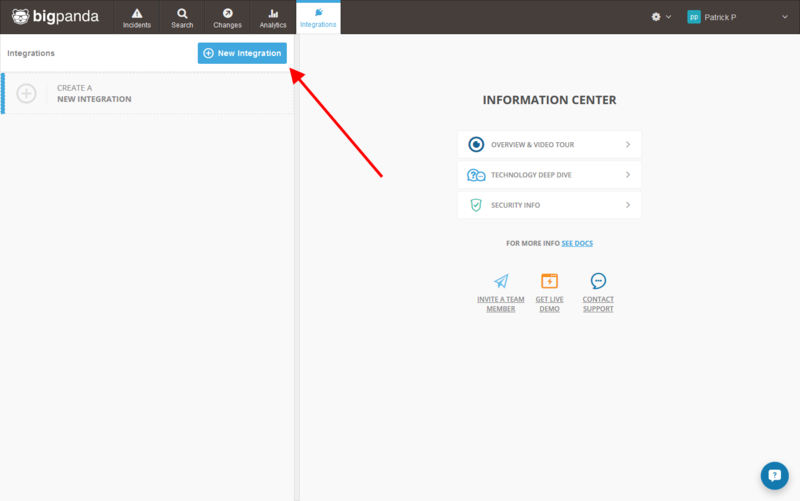 Login to your BigPanda account, and click on the Integrations tab, and then on New Integration. 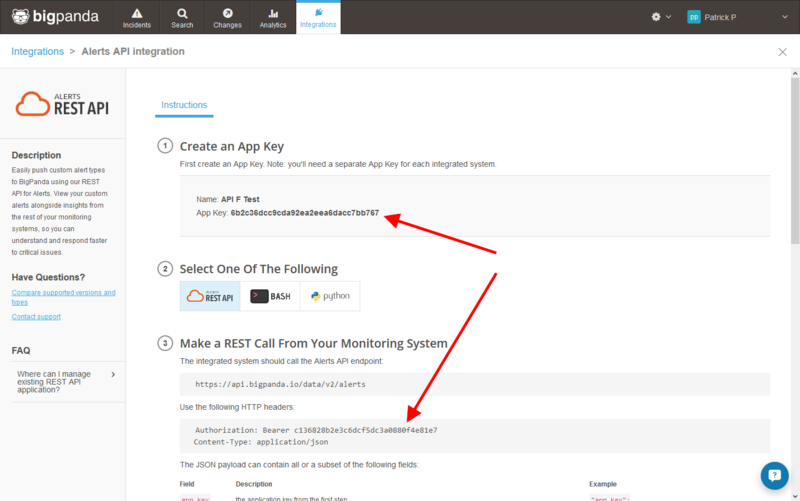 Click on Monitoring and then Alerts REST API. Next enter a name and click on Generate App Key. Finally, keep the App Key and Authorization code handy for later. 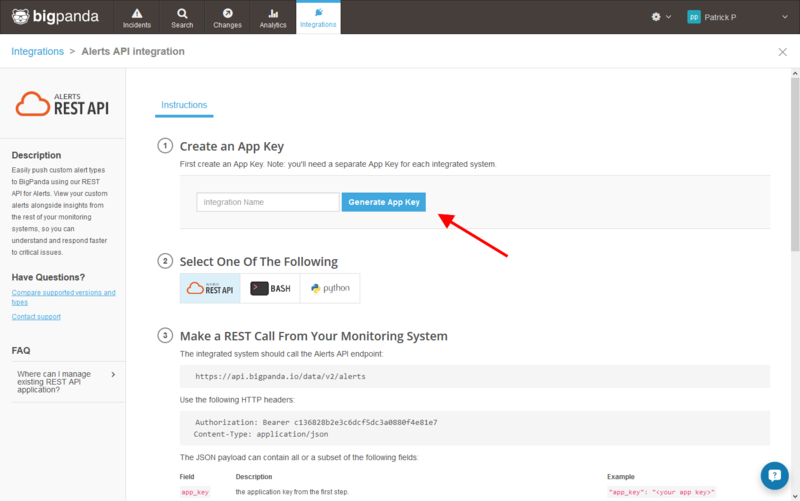 Login to API Fortress and click the gear icon. Then click on Alert Groups. This is where all the connectors are located. Type in a label (name). 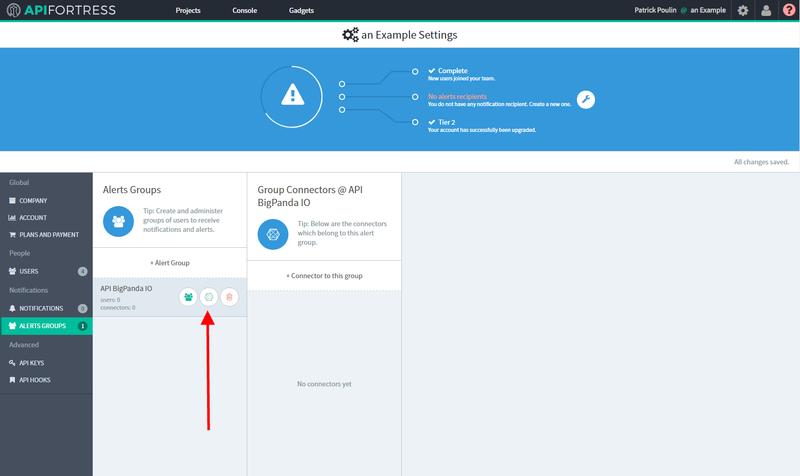 Click on the Edit Connectors button, and then on +Connector to this Group. Remember that App Key and Authorization? Copy and paste them here! Click the and you are done! 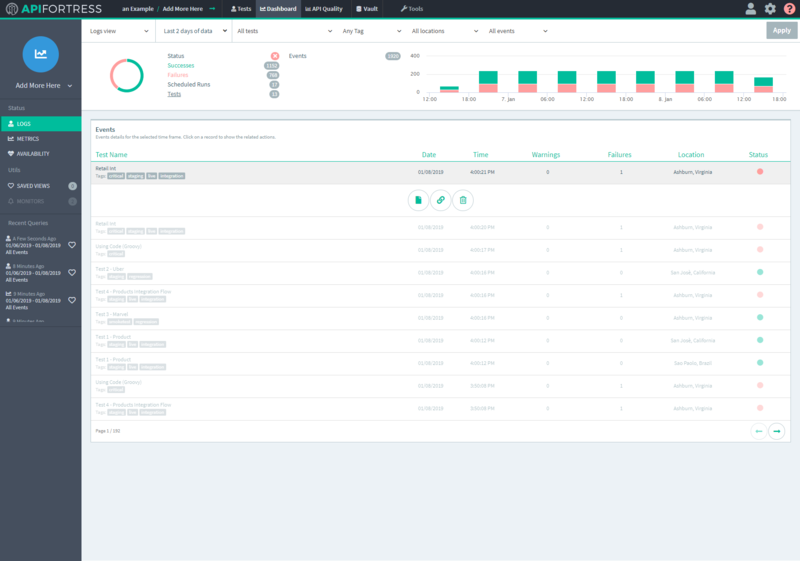 All alerts from scheduled events are now being sent to BigPanda. We’ve been asked this question a few times so we wrote a post to make it clear. When you work on a test you are not editing the actual test, but a working copy (a clone) of the test. The working copy can be edited, reset, and saved to continue the work later, but none of these actions alter the state of the live test. When you’re done editing you will need to PUBLISH the test so that the working copy replaces the current live test to become official. 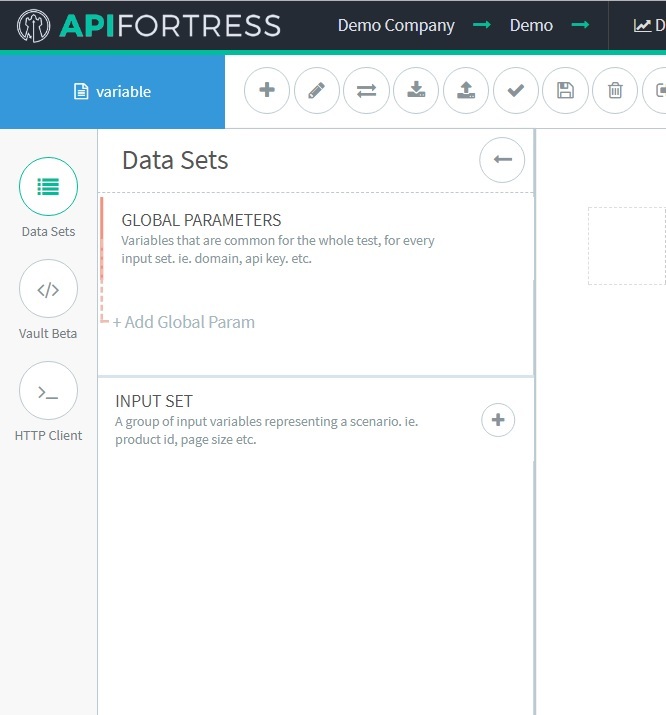 Well, API Fortress is meant to alert people when something goes wrong. If you are editing a test and an incomplete test runs based on the schedule, you will receive a failure notification. A false positive. By using the working copy to make your edits, the scheduler will not execute a test unless it is finalized and published. You don’t edit the live test. When you edit one, you’re actually editing the working copy. If you want to start over from the live test you can ‘Clear Working Copy’ to create a fresh version of the live test that you can edit. When you are done editing click ‘Publish’ so your working copy goes live and the scheduler will use this new test for its executions. The performance of the API can be mission critical in some cases, and cataloging metrics can be as important as collecting them. The classic approach of creating big tables of HTTP hits with the actual URL being called and its performance is certainly accurate but far from being easy to review because URLs contain IDs and hardly represent what the action was about. 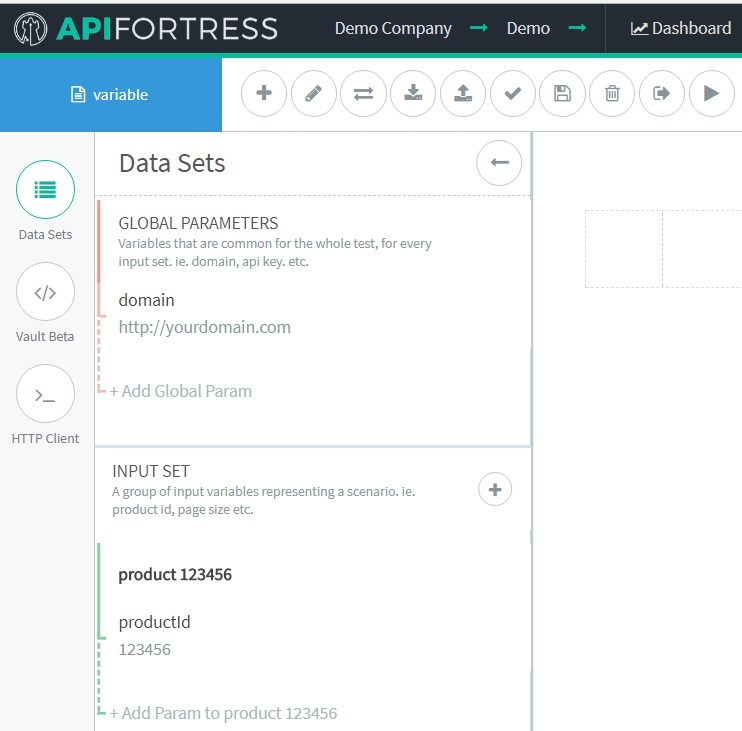 API Fortress, as a default, works in this “classic” (dull?) way, but gives you to possibility to change the “footprint” of requests, based on your organization needs. 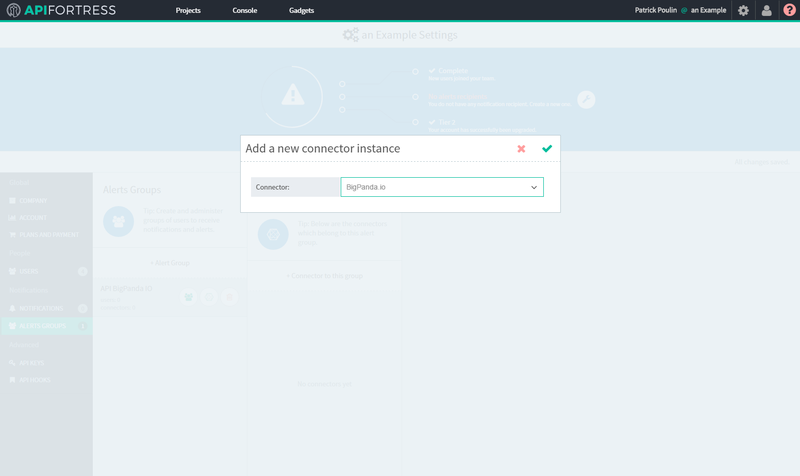 To activate this feature you need to add a “config” component to your I/O operation to reconfigure the footprint. 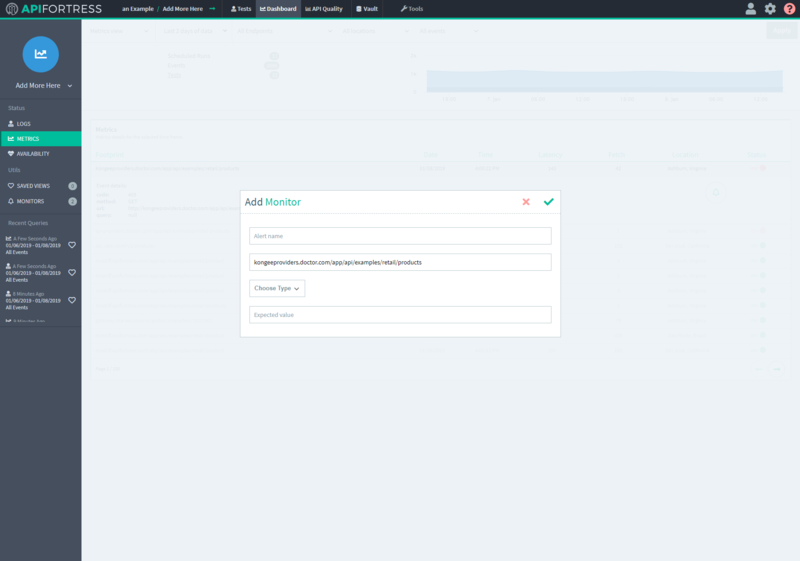 In this example, most of the request remains the same, but the ID value is actually replaced with the static string “[id]”, therefore making the calls with this pattern equivalent when browsed in the project dashboard. And this is just one of the approaches. You’re virtually free to write the footprints that best fit your needs.